Sunny skies. High 69F. Winds NNW at 5 to 10 mph..
Clear skies. Low 48F. Winds light and variable. Have you seen this person? 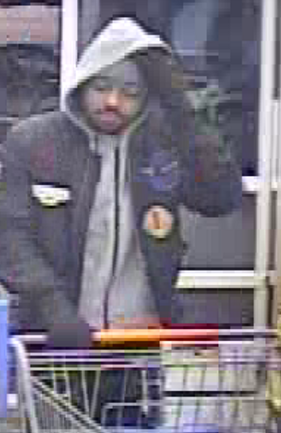 He is wanted in the theft of Apple products from area stores. Crime Stoppers of the Quad-Cities is seeking information regarding the theft of Apple products at Quad-City area stores. 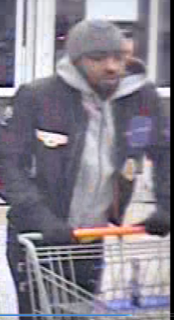 "Davenport Police say this suspect was with a group who have stolen over $7,000 worth of Apple products from local retail stores. They have hit multiple area Walmart stores while committing these thefts. This group will enter the store, select large Rubbermaid totes and fill them up with Apple products. The suspects arrive in a 2006-2016 White Chevy Impala without plates and flee in the same vehicle." Anyone with any information about the suspect or his accomplices are asked to call the tip line 309-762-9500 or submit your tip using the free app P3 Tips. All tips are anonymous and you could earn a cash reward.